The Heritage Award this year is being given to two Memphis women who became renowned in the world of popular music: jazz legend Lillian (known as Lil) Hardin Armstrong and Blues icon Alberta Hunter. As a jazz pianist, singer, composer, and bandleader, Lil Hardin Armstrong became the leading woman in early jazz, and an outstanding pioneer in a field dominated by men. Alberta Hunter, nationally and internationally known as a Blues singer and songwriter during her lifetime, was posthumously inducted into the Blues Hall of Fame in 2011. Both were born in the 1890’s and grew up in Memphis in the early 20th century. But while Lil Hardin studied piano at Mrs. (Julia) Hook’s School of Music and spent a year at Fisk University, Alberta Hunter learned music at church and on the streets, and left high school without graduating. Both felt pulled to Chicago, Alberta in 1911, Lil in 1918, where a vibrant African-American musical culture was being shaped. Both struggled to begin their careers in the cabarets and nightclubs springing up there—Lil Hardin Armstrong as a jazz pianist and Alberta Hunter as a Blues singer. By the 1920’s Lil Hardin was a pianist with the well-known King Oliver’s Creole Jazz Band, playing the Dreamland, the premiere Chicago club for African-Americans. There she met and married a trumpeter in the band named Louis Armstrong. Though they would later divorce, she kept his last name. Also by the 1920’s, Alberta Hunter was a top singer in the Chicago clubs and cabarets, including the Dreamland, where she and Lil Hardin met and became friends. That decade Alberta added recording to her career, becoming a sought after recording artist, and began writing songs for herself and others. One of the first was “Down Hearted Blues,” which became Bessie Smith’s first smash recording in 1923. She branched out to other places, playing clubs and doing musical theater in New York, Paris, and London, becoming a national and international star. Lil Hardin Armstrong was also recording by the 1920’s. As a pianist she was sought after for recording sessions, and she recorded from 1925-1927 as the pianist on Louis Armstrong’s classic “Hot Five” Okeh Records recordings, a celebrated series of records in jazz. She also composed some of the Hot Five’s best-known songs, including “Struttin’ With Some Barbecue.” She branched out and became the leader of her first band, the Lil Hardin Armstrong Band. She would create at least eight bands throughout her career, one of them an all-women band. By the 1930’s, both women were broadcasting nationally on the radio, as well as playing clubs and recording. 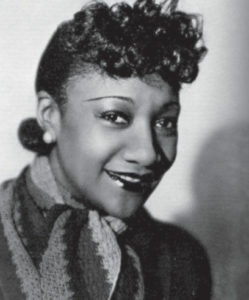 Lil Hardin recorded for Decca Records as a swing vocalist and band leader, and accompanied many singers on the piano, including Alberta Hunter. Hunter was at the height of her fame, a celebrated international star. 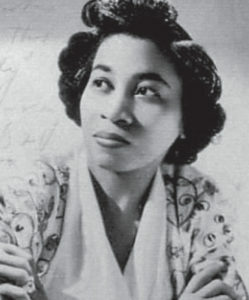 Hardin Armstrong was the most prominent woman in jazz. In the 1940’s, Alberta Hunter toured with the USO, singing for the troops in North Africa and Europe, while Lil Hardin Armstrong and her band continued to play in Chicago. Recording contracts and opportunities dried up and both women looked to other careers. Lil Hardin Armstrong trained as a tailor but ultimately kept creating clothes only as a sideline for friends. She briefly owned a restaurant and taught piano and French. She never gave up music, performing both as a soloist and accompanist. A version of her song “Just for a Thrill,” became a major hit for Ray Charles, while Peggy Lee and other top singers recorded her songs. In 1971, she collapsed and died while playing on an NBC-TV tribute show for Louis Armstrong. After the war, Alberta Hunter started volunteering at the Joint Diseases Hospital in Harlem. Her experiences there and her mother’s death in 1954 acted as the catalysts for her to begin a career in nursing. She got her high school GED, went to nursing school, and had a 20-year nursing career at New York’s Goldwater Hospital. But she never totally gave up the Blues. After retirement, at over 80 years old, she began singing at clubs in limited engagements, becoming a national figure again. The Tennessee governor in 1978 declared an “Alberta Hunter Day,” and the Memphis Mayor presented her with a key to the city. Speaking at the Orpheum in response, she shocked the audience as she openly spoke out against the racism she faced growing up in Memphis and that still existed in the 1970’s. She continued in the Blues until her death in 1984. Both Lil Hardin Armstrong and Alberta Hunter were outstanding women. Both pioneered public musical careers for women and left a rich legacy of musical contributions in jazz and the Blues to the world. 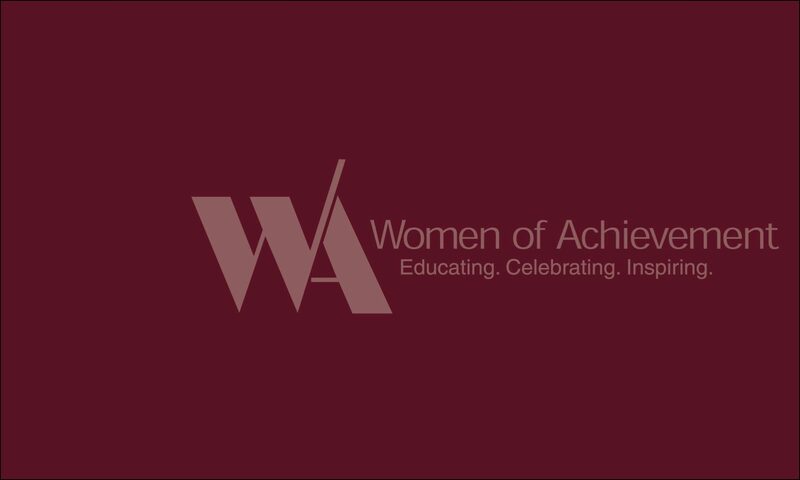 They richly deserve to be named Memphis Women of Achievement and honored with the Heritage Award for 2016.